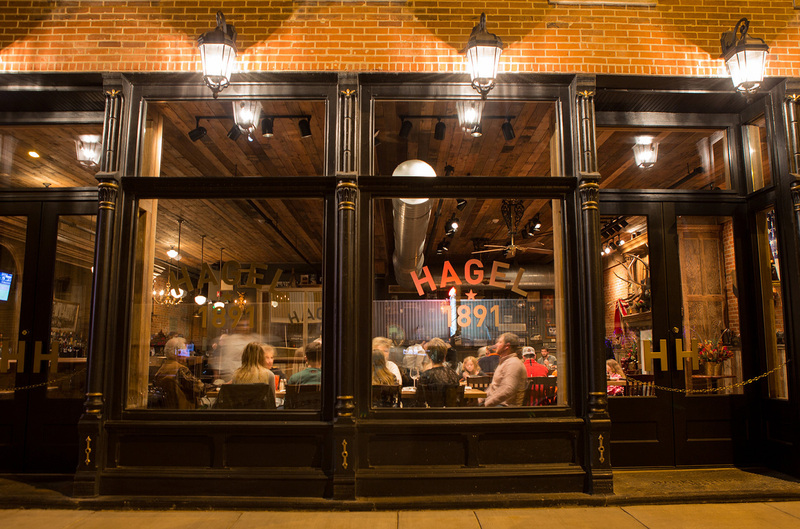 Hagel 1891 is located in the historic Hagel Bros. building next to Dorothy’s Market on East Main Street in downtown Mt. Sterling, IL. If you have questions or feedback on your dining experience, please send us a message.